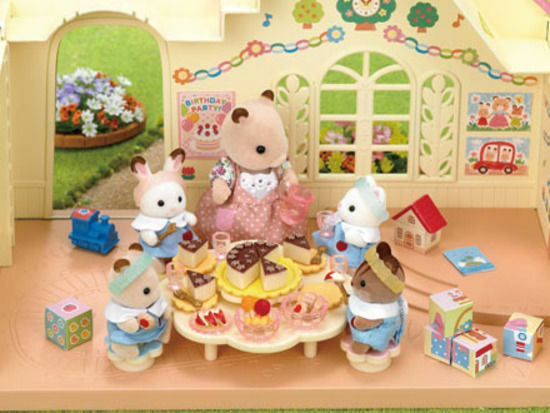 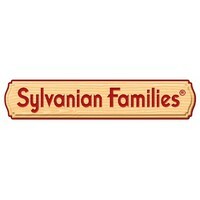 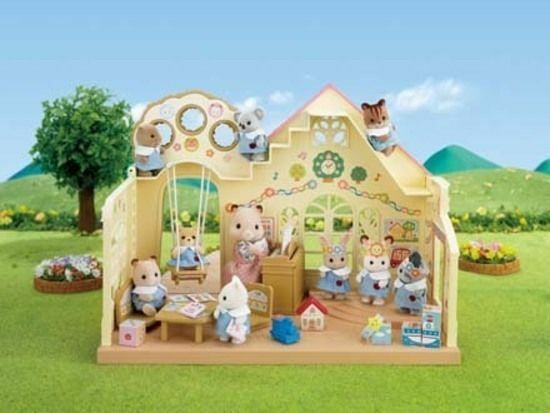 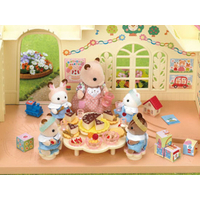 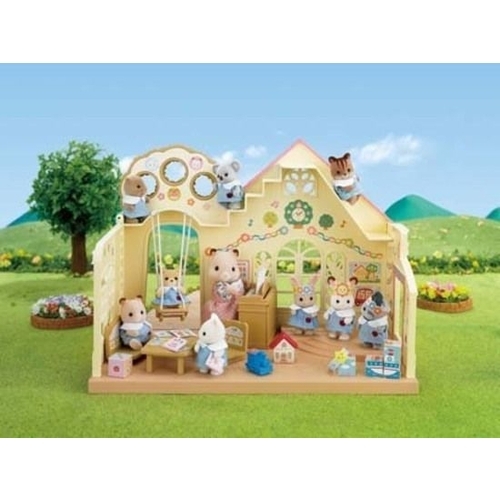 The children in the Sylvanian Village love the Forest Nursery. 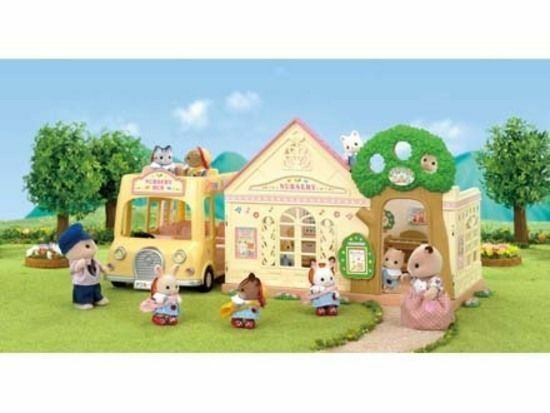 Hilda Hamilton is a kind teacher and there are so many fun things to do that all the children enjoy. 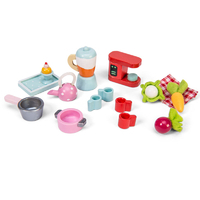 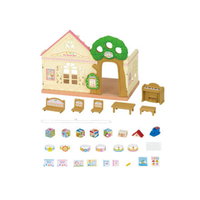 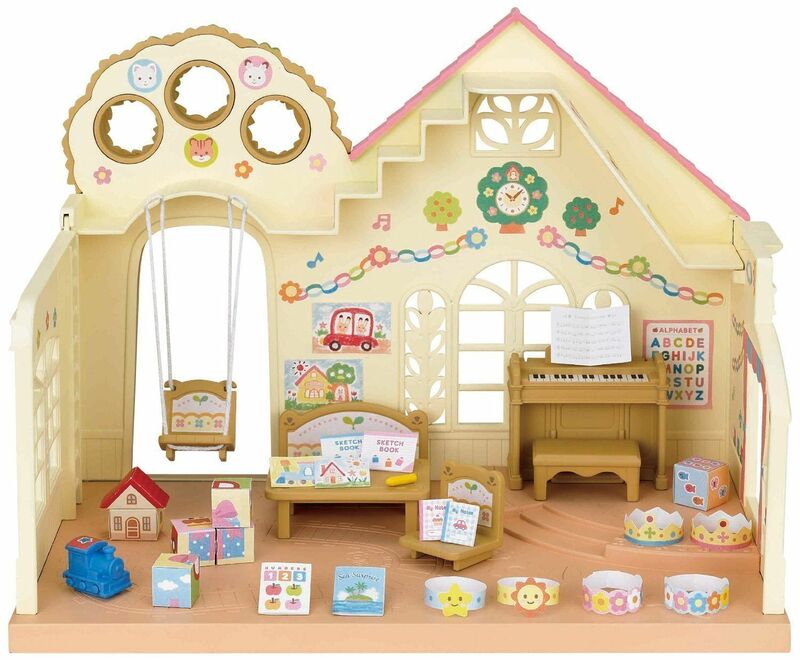 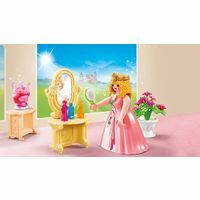 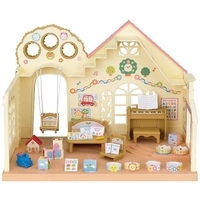 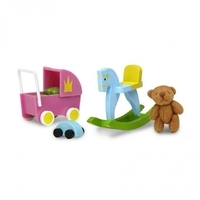 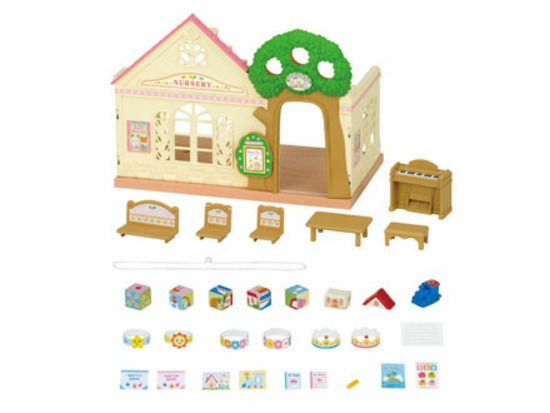 Set includes desk & chairs, piano & blackboard, swing, toys, crowns and drawing set.